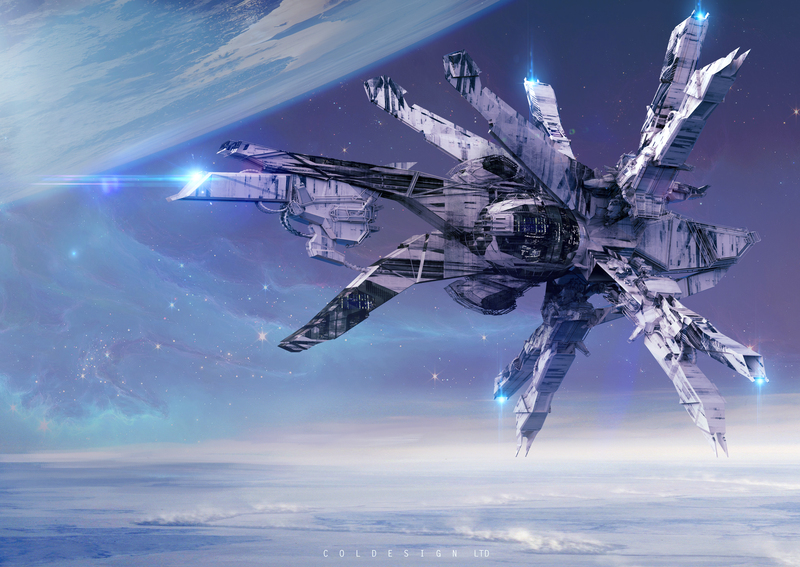 Awesome spaceship design. Like the lens flares around the ship as well. Cheers, I wasnt sure about this one too be honest, it was a bit rushed, but it seems people are liking it lol thanks for the great comments!